Rivelin: Friday 22nd March, 7am. From Rivelin Café. 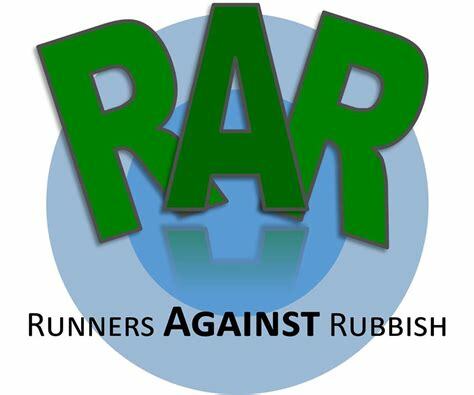 The first plogging run will be on Friday morning in the Rivelin Valley, home to the Accelerate Trail Runners Thursday morning group. For one week only the group will also be in the valley on a Friday morning – starting at the Rivelin Valley Café, we’ll run up one side of the valley and back down the other. Meet at the café at 7am, we’ll run a gentle 6-7km and be back there at 8 so you can still get to work! Running Past Fifty Group. If you’re able to get out during the day, Sarah and Stu will be leading a second plogging run around the Olympic Legacy Park, a fantastic facility normally used by the Accelerate Your Speed group. 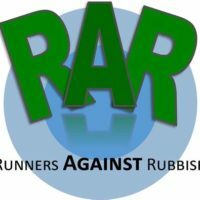 Meet at Accelerate (629 Attercliffe Road) at 10:15am and Stu and Sarah will take you on a plogging loop from the shop, around the Legacy Park and back again. This one is around 5km and will take about an hour – oh yes you can expect the usual running-shenanigans from the session. Ecclesall Woods: Friday 22nd March, 5pm. From the Discovery Centre. Finally, on Friday evening we will be getting ready for the weekend to really get started, so we’ll be at the main venue: The Woodland Discovery Centre in Ecclesall Woods. We’ll use the last of the light, leaving at 5pm for a loop of about 6km through the woods, picking up anything we find along the way and returning to the Discovery Centre in plenty of time for the first of the weekend talks. We’d be delighted to have you along for any (or all!) of our plogging runs over the weekend. 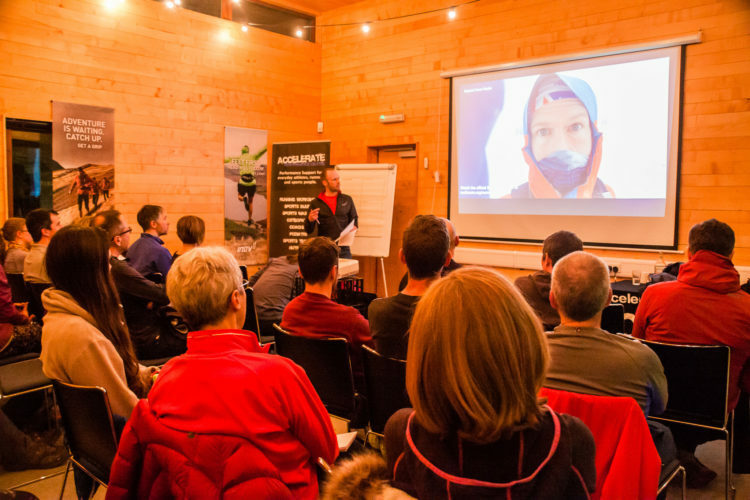 They are all free and there’s no need to sign up – just turn up in plenty of time and with enough kit for the conditions. Bear in mind that you might be moving slightly slower than a normal run, so an extra top isn’t a bad idea. If you’re joining us for the evening run we’d also recommend a headtorch.